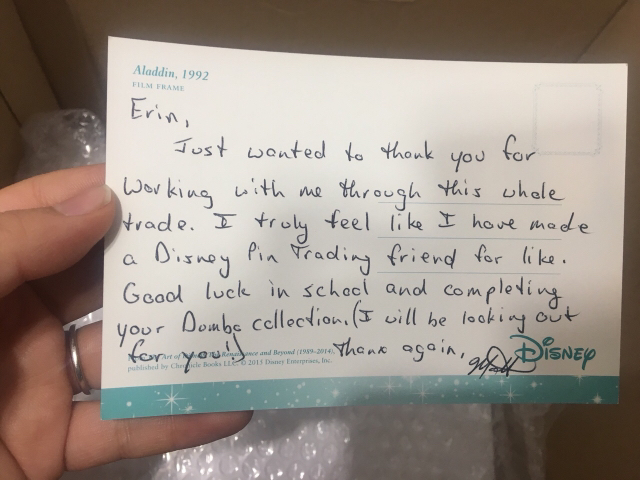 So about a month-ish ago, @MasteringMatt msg’d me that he had the ACME dumbo pin in my signature and asked if I would be interested in trading for it. I said yes but we didn’t have any matches at the time. I asked him to hold onto it for me cuz I had to prepare for my conference presentation and couldn’t focus much energy on making a trade. He was kind enough to hold it for me even when he got a great offer of some pins he wanted. After my conference, I consulted a DPF friend with my lamenting heart of wanting that pin but not having any pins Matt wanted. Well, @TheRetroNerd totally came to my rescue and absolutely hooked it up. 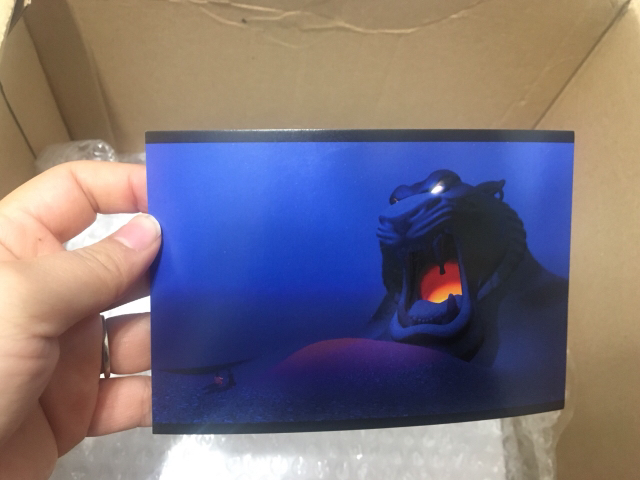 Trade was made, pins were packed and mailed, and I got mine todayyyyyyy!!!!!! 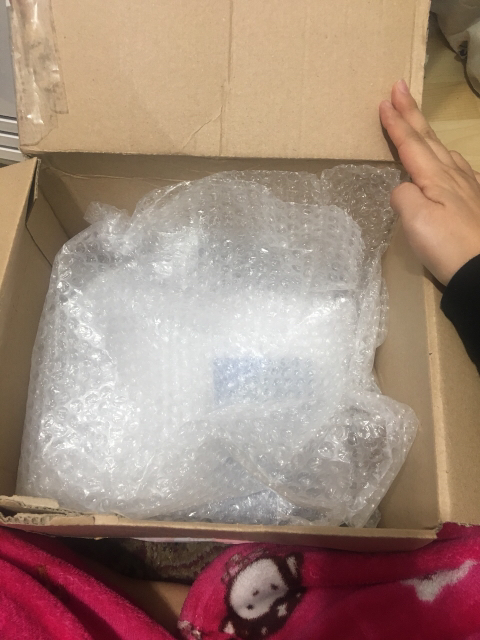 Why is this box so big? Yay for new Pin friends and networking!! These pins get fancy backs! Thank you, Matt, for even noticing my signature banner (will have to update it soon). Thank you, Anthony, for hooking it up!! You’re awesome!! mickeymousje, sirradel, TinyTink and 16 others like this. Soooooo cute! And great story/teamwork!!!!! Congrats! Congrats Erin, that is so awesome. Wow! Amazing pin and amazing story. Congrats! How wonderful and what a gorgeous pin ~ Congrats!! Congrats! Way to go Matt!!!!!!! So happy for you! Congrats Erin!!!! Awesome!! Congrats on the Super Jumbo Grail!! I guess making the signature banner really helps! Congrats, Erin! I'm glad you have a pin that fills two collections! The question is: which one is it going into? I think def the dumbo collection!! Oh my, congrats! And via trade too...that’s neat! Huge congrats, Erin! Such a lovely story too <3 That pin is truly stunning!